Reviews from other guests are a great way to get an idea of what an accommodation is like before booking, and we encourage our guests to leave reviews to help future guests make the best decision for their Rotorua accommodation. We look forward to welcoming you to Palm Court Rotorua. Deciding if we are the right place for you to spend your holiday in Rotorua? 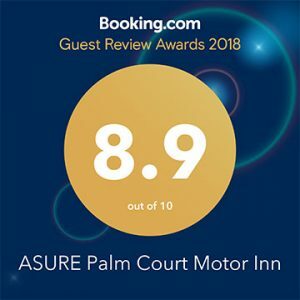 Wondering what past guests have thought of us? Scroll down and read our recent Tripadvisor reviews below. If you have stayed at Palm Court Rotorua Motel we would really appreciate your feedback. You can leave a review below.